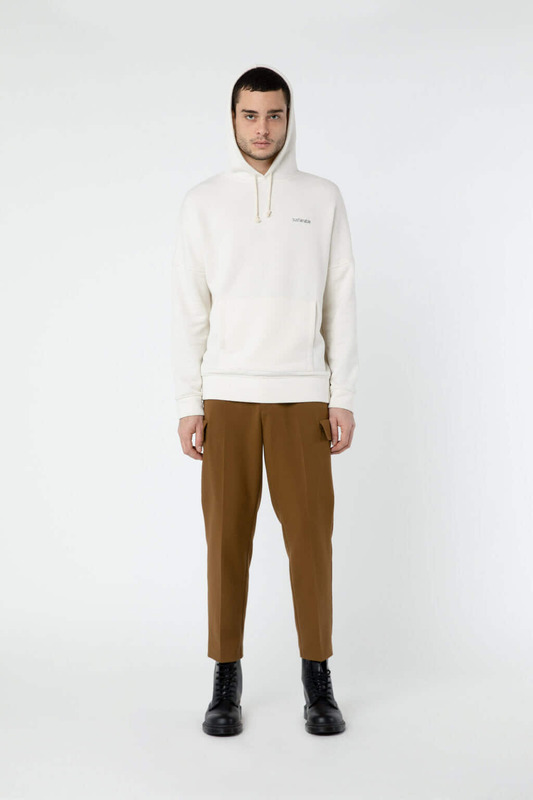 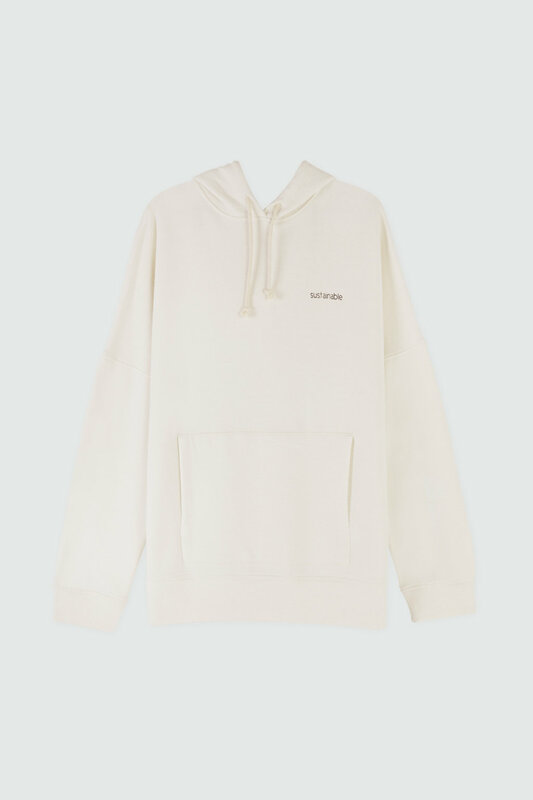 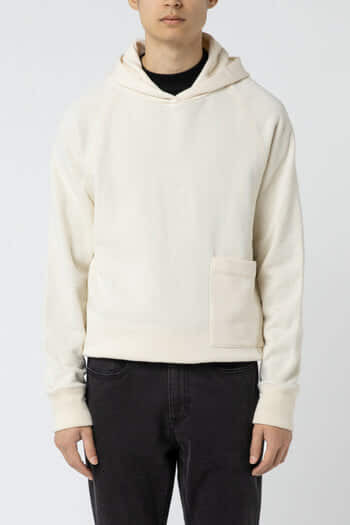 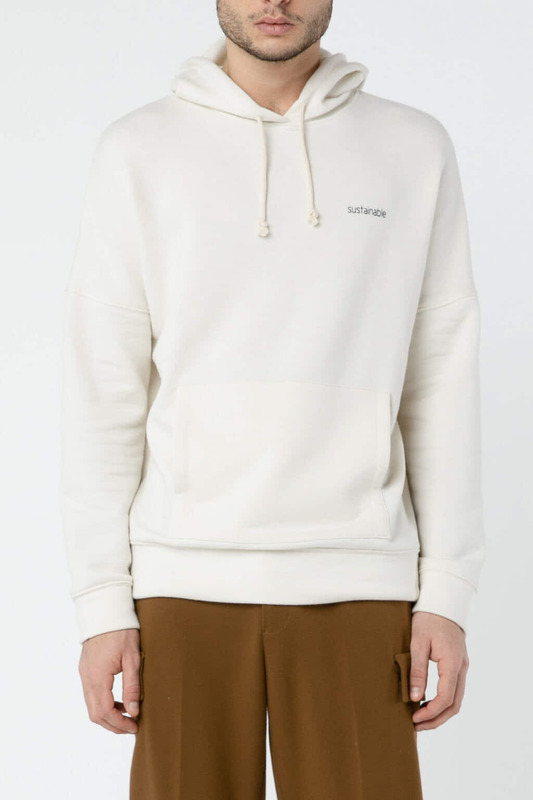 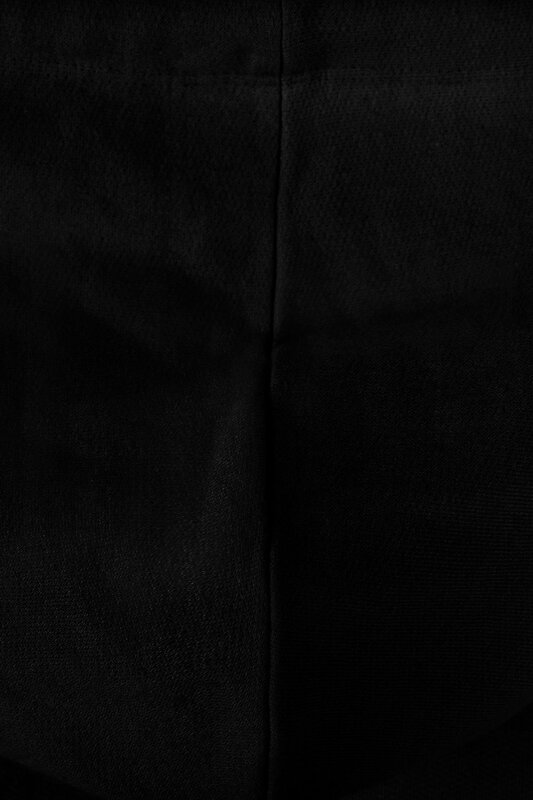 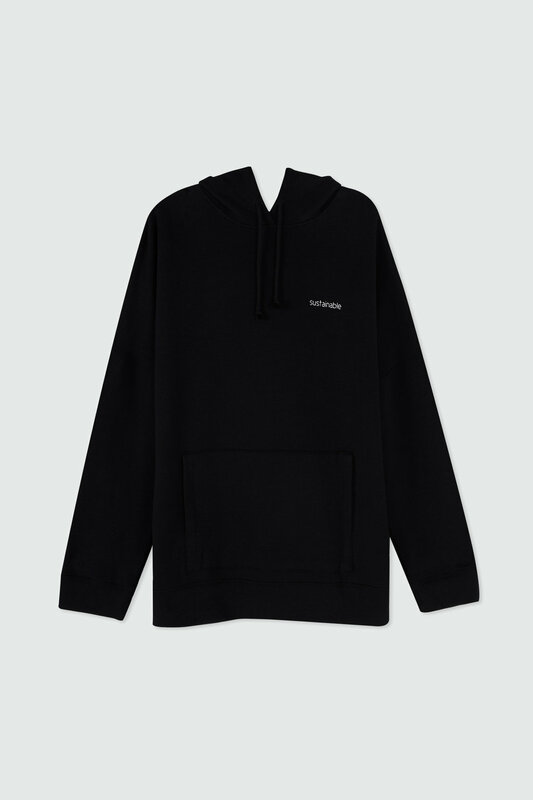 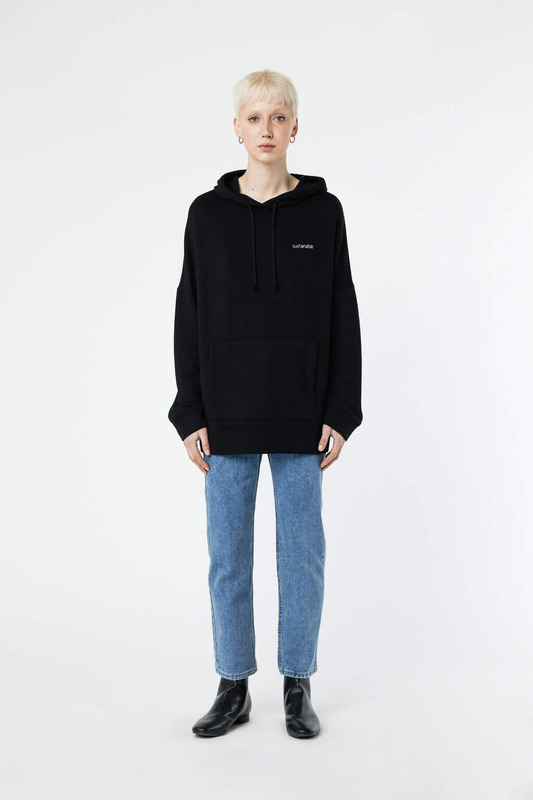 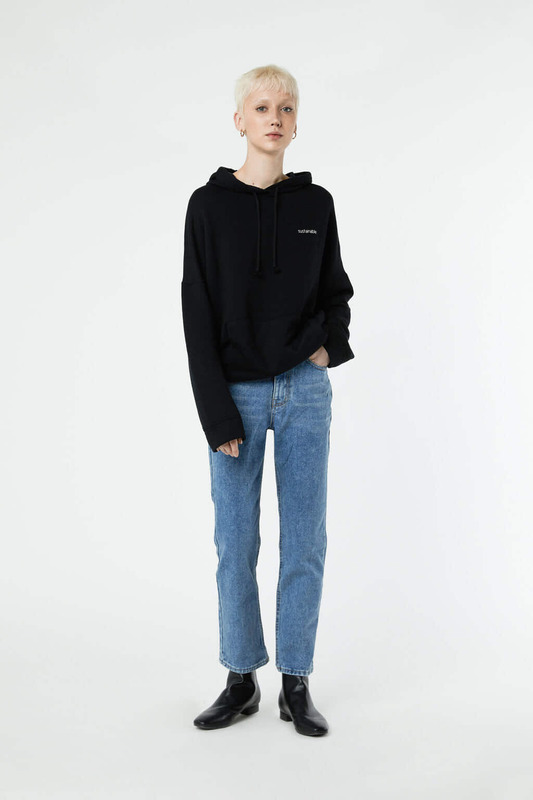 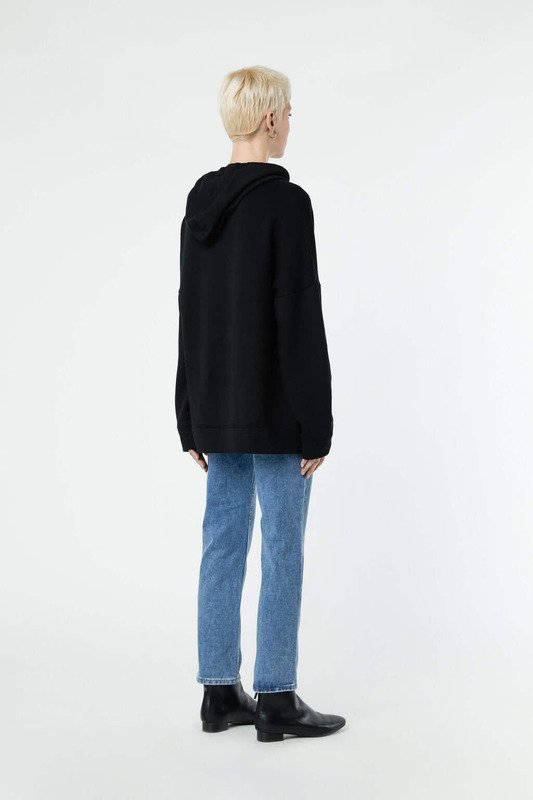 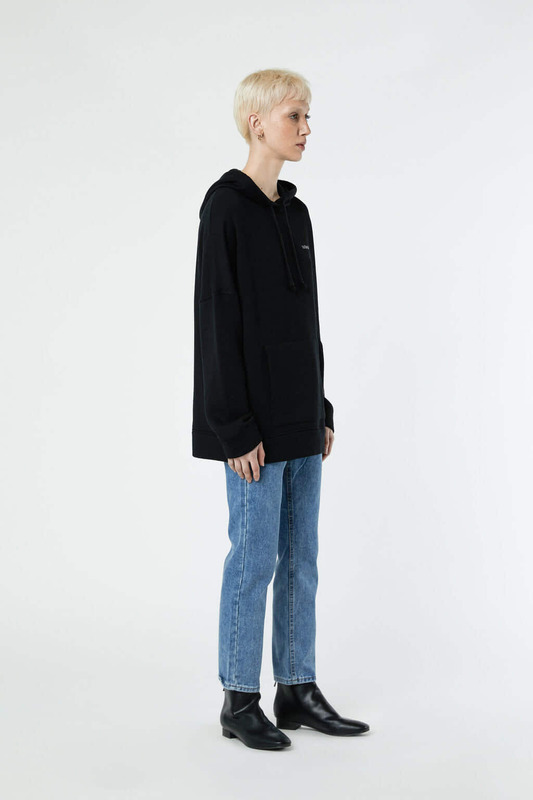 Part of our sustainable goods capsule collection, this drawstring hoodie is cut from an ultra soft blend of modal and recycled fabrics produced by HALLOTEX. 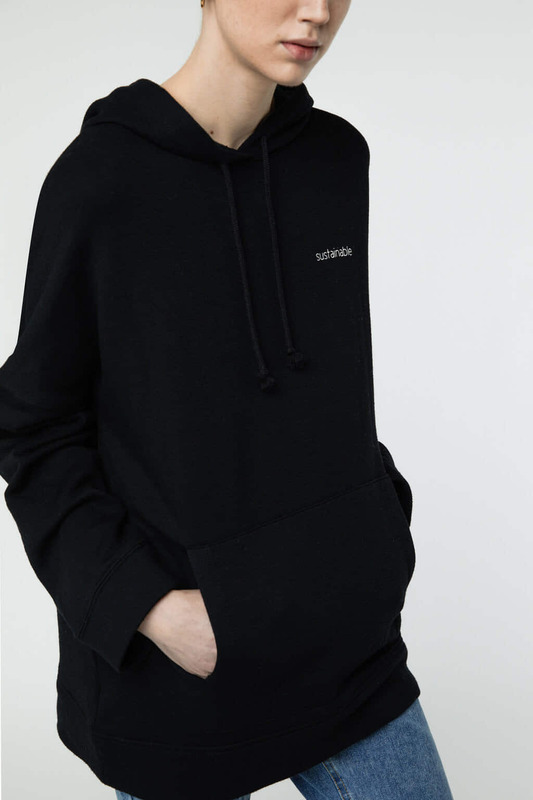 Designed for an easy everyday wear, this hoodie has a relaxed fit, dropped shoulders, a front pouch pocket and minimal graphic lettering. 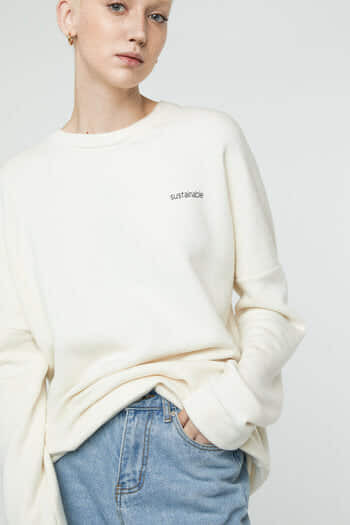 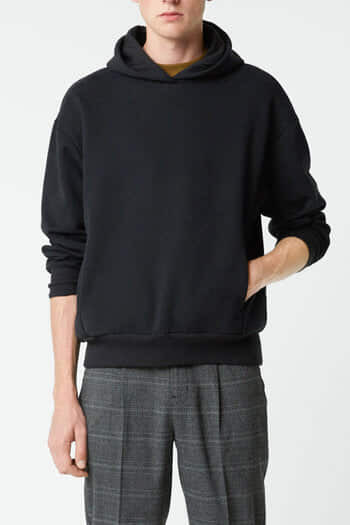 Add this cozy piece to your basics, wear yours for lounging at home with joggers or out for a casual look tucked into jeans.